A “sophisticated shopping guide”, as the book’s title page promises, to some of London’s most interesting and quirky independent shops. 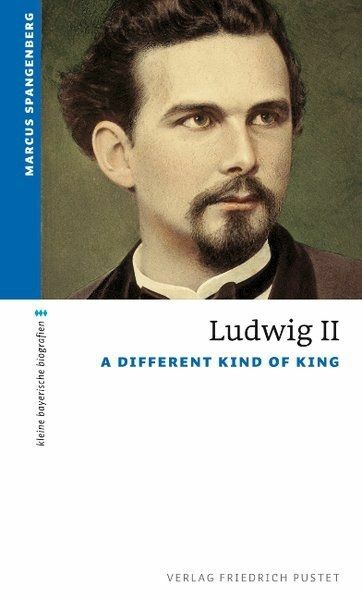 I edited the book, which is written by a London-based German author, to ensure the texts possessed the natural English flair required. 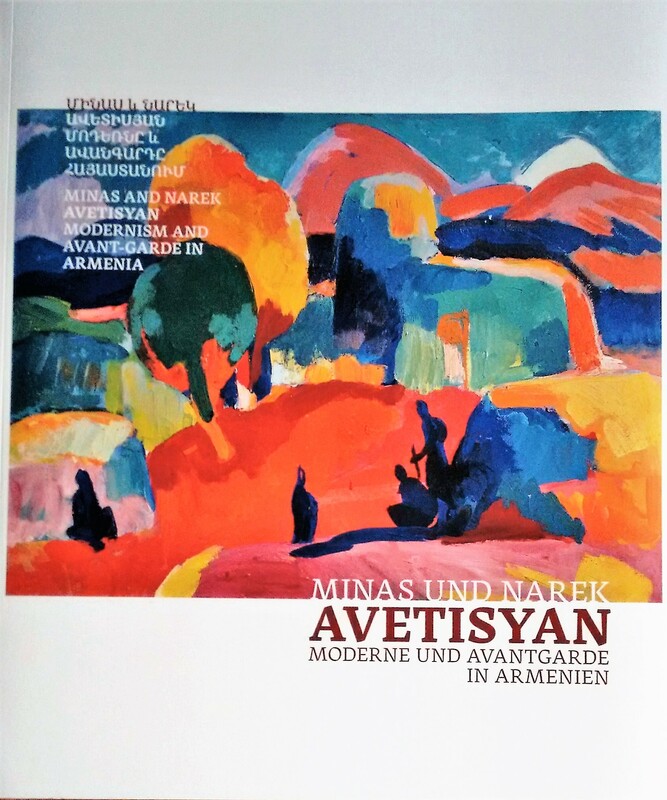 Exhibition catalogue Minas and Narek Avetisyan: Modernism and Avant-Garde in Armenia (Stiftung Moritzburg Halle, 2014). previous post: Exhibition catalogue Minas and Narek Avetisyan: Modernism and Avant-Garde in Armenia (Stiftung Moritzburg Halle, 2014). 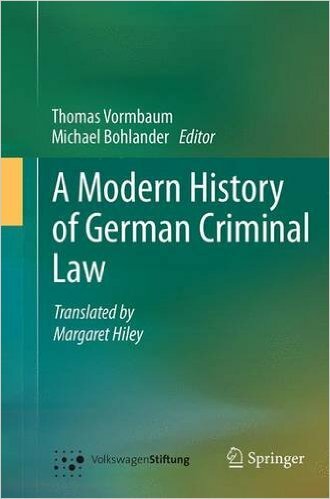 next post: Thomas Vormbaum, A Modern History of German Criminal Law. Ed. Michael Bohlander (Berlin: Springer, 2014).